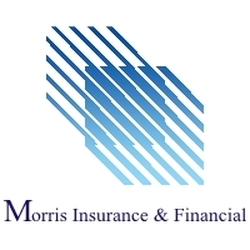 Susan Garber joined the Morris Insurance & Financial team in 1999 after 26 years in the hospitality industry. Susan assists customers and directs them to the proper agency team members. She also supports the Agency operations. The Shenandoah Valley has been home to Susan her entire life. Growing up in Timberville and now living in Harrisonburg, Susan enjoys time with family and friends. When not at work or with friends, you can find Susan working with flowers, listening to music or traveling. Every season brings Susan outside, whether it's to the shore or the mountains.